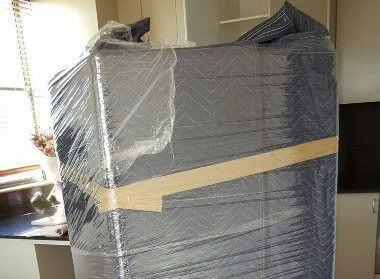 As one of the best Al Markaziyah movers, we have been very active in this region, providing customised services to both residential and commercial clients. 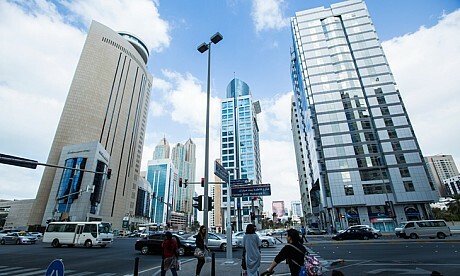 This beautiful district is located in Abu Dhabi, the capital of UAE. It is the heart of the city and is centred on its oldest building – Qasr Al Hosn. This vibrant district has a high turnover rate so people move in and out of it frequently. The First Removalists team handles a significant number of removals here each year. It’s not easy to trust strangers with personal possessions, especially valuable electronics, trinkets, antique furniture, decor etc. We are one of the best removal companies in Al Markaziyah with an international influence. 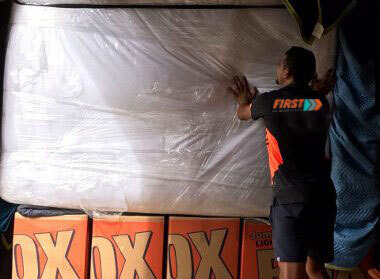 First Removalists is an Australian company committed to living up to industry standards. We are licensed, insured, and certified so clients can trust our services. All employees have undergone thorough background checks to ensure they’re trustworthy. Removalists undergo rigorous training in every aspect of our removal process, from packing to logistics. They’ll make sure nothing is damaged or misplaced in transit, keeping regular tabs on the location of your shipment. Excellent customer service employees are always on hand to explain our services, answer questions, provide support, and more. 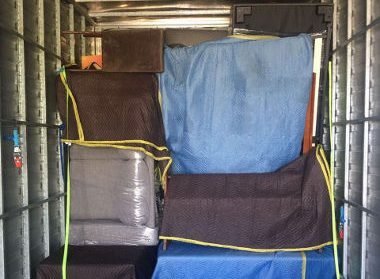 If you’re looking for “removal companies in Al Markaziyah near me”, give us a call today. Moving from one location to another is a stressful experience, especially while leaving your old home. Homeowners have a sentimental attachment to their homes which adds to the stress of the move. Clients also need to deal with other aspects of moving, which is where we step in. You can focus on things like transferring assets, dealing with work or school changes, and handling family arrangements while our team moves your home. We always treat client possessions with respect, making sure they’re packed and loaded securely. All items will reach their destination on time, without problems. Commercial clients have different priorities. As one of the best removal companies in Al Markaziyah, we have worked with many business owners so we understand their requirements. Time is an important concern because clients want to maintain low downtime to reduce the impact on profitability. Our expert removalists consider all factors influencing a move and plan accordingly. They anticipate potential problems; figure out ways to cut down on travel time, pack items securely before transport. This ensures everything reaches the destination on schedule. Carefully disassemble large items like beds, dining tables, shelves, display cabinets, etc. Once all furniture is disassembled, movers wrap items carefully to protect the finish. Small things like bar stools, chairs, sofas, etc., can be shipped intact so we don’t attempt disassembling them. 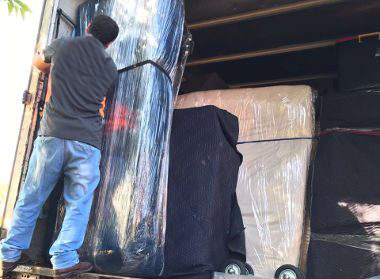 Expert removalists load and transport items carefully, making sure nothing is lost in transit. At the destination, our team will unwrap, reassemble, and organise items according to client’s requirements. 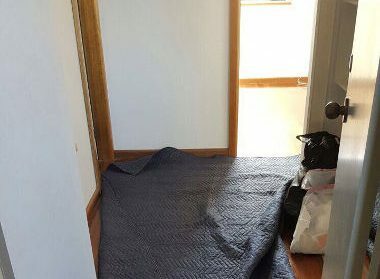 Our low-cost Al Markaziyah movers are experts in disassembling and reassembling furniture so you don’t need to worry about damage to your property. They’ll double check everything to make sure there are no scratches, scuffmarks or damage. Few Items – 1 mover, 1 small van/truck, single large or few small items. Small move – 4 men, 1 small truck for 2 bedroom homes. Medium move – 4 men, 1 medium-sized truck for 2-3 bedroom homes. Large move – 4 men, 1 large truck, 3-4 bedroom homes. These plans are customisable so if you need more or less, just discuss all requirements with our customer service expert. We offer complimentary services along with everything mentioned above to make the entire moving process smoother. Clients can use online web calculators to get estimates for residential or commercial removals. This helps in budget planning, giving you an idea of the expenses involved in our cheap removals in Al Markaziyah. Experienced customer care experts provide a more detailed quote, offering an estimate based on your specific requirements like destination, shipment size, time of year, etc. Clients can also discuss different plans or alter existing ones to cut down removal costs. 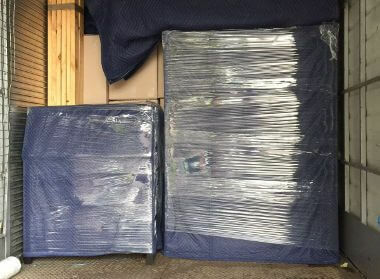 We also provide packing materials, including moving boxes so you don’t need to purchase them from third-party vendors. All of these boxes are in excellent condition and will keep your possessions safe during their journey.